My sister Stephanie is a beginning blogger but longtime writer–longer than myself. Our family has always been fans of her creative writing, even from elementary school age! 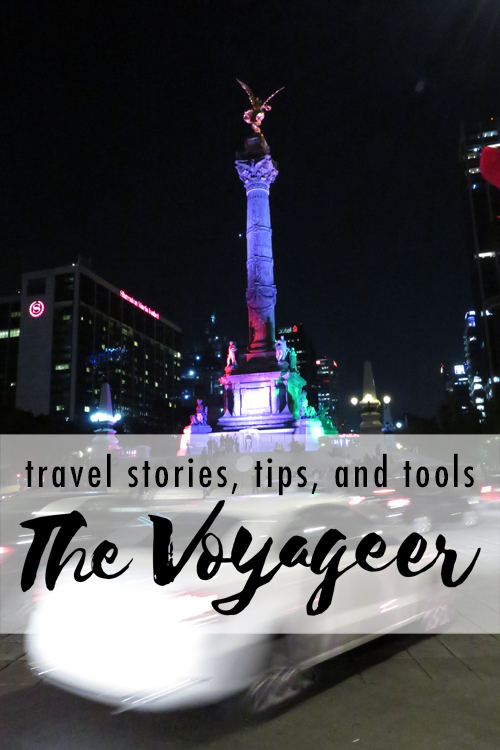 Over at her blog she’s been writing about our Eurotrip (each new post is like a time capsule that transports me back to June). For this week, though, I asked her to share her perspective of the town that she and I grew up in–one I’m sure you will hear more and more about now that it serves as a “home base” for the two of us. 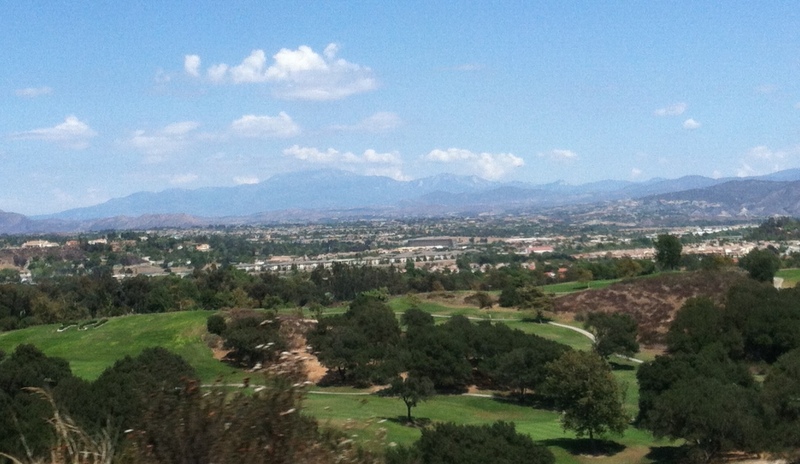 Temecula, California is a big city with a little city feel, resting smack dab in a valley between LA and San Diego. Temecula has quite the rich history, first home to Native American tribes and later to cattle ranchers and cowboys. The California Mission and Old West influences can still be felt around the city, and it only adds to the unique charm of the place. Growing up in Temecula, I did not appreciate its charm. Every weekend, I would groan about the lack of things to do, and I was always dying to get out and move somewhere urban, somewhere with “culture.” After having lived somewhere like that for almost 4 years, I am dying to move back to Temecula. Yes, the city of Temecula is suburban in every sense of the word. It has housing developments with parks and green belts, community pools, chain coffee shops, and a large shopping mall. The majority population consists of housewives and businessmen who drive SUVs and sport fake tans. But peel back those obvious layers, and you find much, much more than that. Temecula is easily most famous for its unsuppressed, rolling wine country. The moderate climate of the city makes for soil perfect for growing grapes, and the wine country has become a not-so-hidden gem of Southern California. The vineyards themselves are breathtaking. I have gone for many a late-afternoon drive through the hills to clear my mind. Driving on those dirt roads can transport me to a different place and time. However, growing up in a family of non-wine drinkers, the wine country culture is not my Temecula. My Temecula is the city’s remarkable spirit. One of the things I appreciate most about Temecula is the city’s appreciation for the arts. Any given Saturday, you can find a band of teenage boys (or middle aged men) playing a pick-up concert on a street corner in Old Town. Head over to the Old Town Community Theater and catch an impressive performance of an American classic. Lose hours of your weekend browsing through one of the used record stores, trying to find that rare album you’ve been pining for. Visit the community library on the weekend and glimpse an art show or poetry reading. It’s hard to believe, but the sprawling suburban city is actually immersed in culture. Take a closer look at that stodgy businessman to learn he knows how to play the saxophone. Ask his housewife about her past and find out she went to Woodstock in ’69. There is something about the valley that inspires creativity in so many people, and its influence is unmistakable. Temecula has been a godsend for my family and I. When we moved there, Staci and I were at impressionable ages. It was a wise decision on my parents’ part, and it has become the cornerstone for our family’s personality. I couldn’t imagine a better place for us to have grown up, and I am stoked that Staci and Doug are finally coming back. It really is a great community for kids. I want to hear move about your impending move sometime!